This site comes to you via the Southern Illinois University School of Medicine. 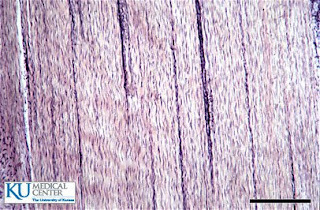 This is a comprehensive histology site, complete with virtual slides. This one is a keeper. Following is a direct link to the virtual slidebox. Click on the Histology Atlas and work your way towards the tissue's you'd like to observe under the virtual microscope.